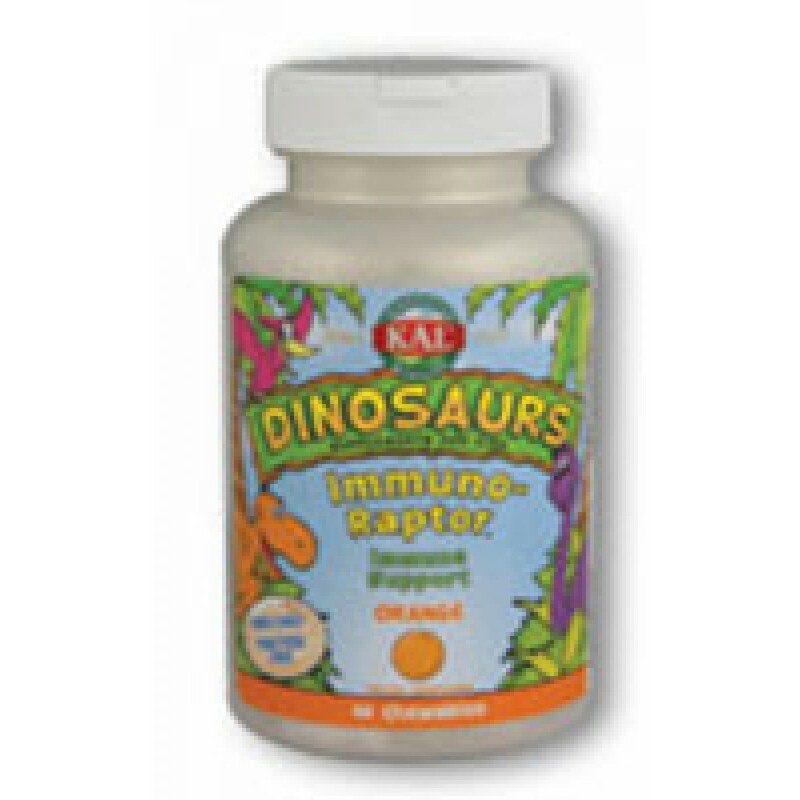 ImmunoRaptor™ orange chewables provide important immune response nutrients Zinc and Beta Glucan in a base of core Vitamins A & C, which provide antioxidant activity for protection from free radicals. 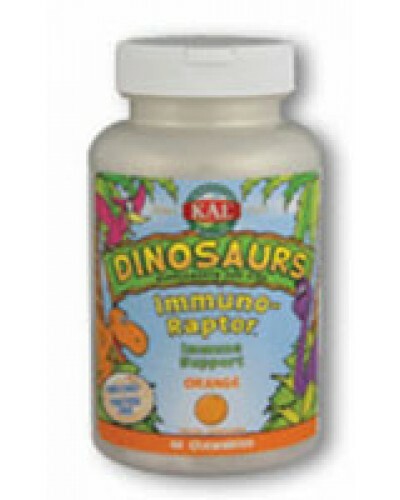 A bioflavonoid complex is added in order to provide nutritive support for overall wellness. Other Ingredients: Sorbitol, xylitol, stearic acid, magnesium stearate, natural flavor (orange with other natural flavors) and silica.